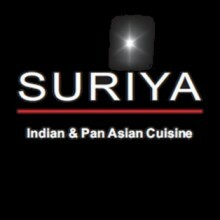 Suriya is a top rated Indian pan Asian restaurant located in the West Midlands. Guests are invited to a fusion of Western presentation and contemporary ambience. A recent winner of the English Curry Awards UK, they share their passion for Asian cuisine showcasing the very best that Asia has to offer.